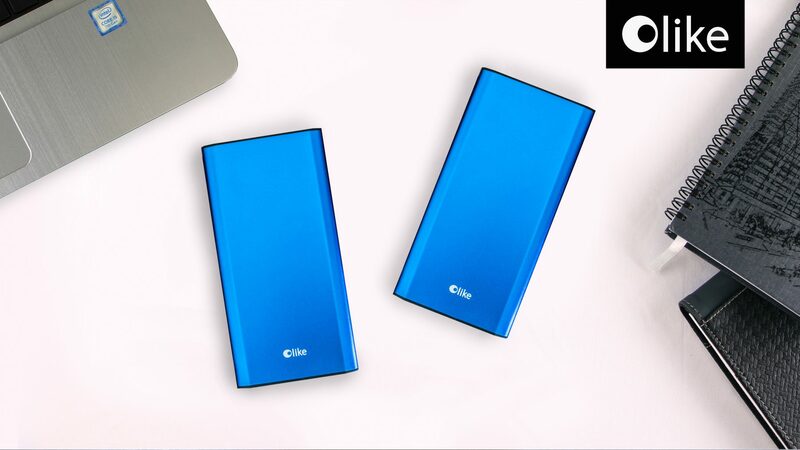 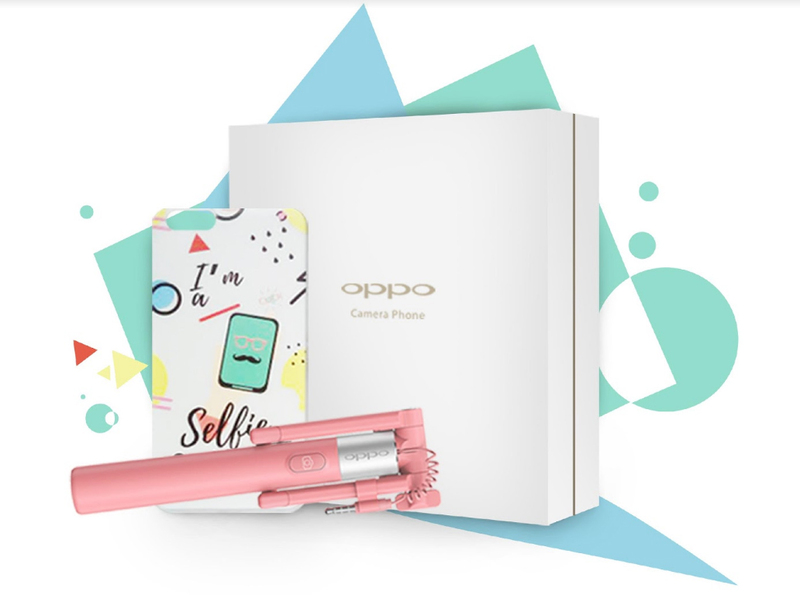 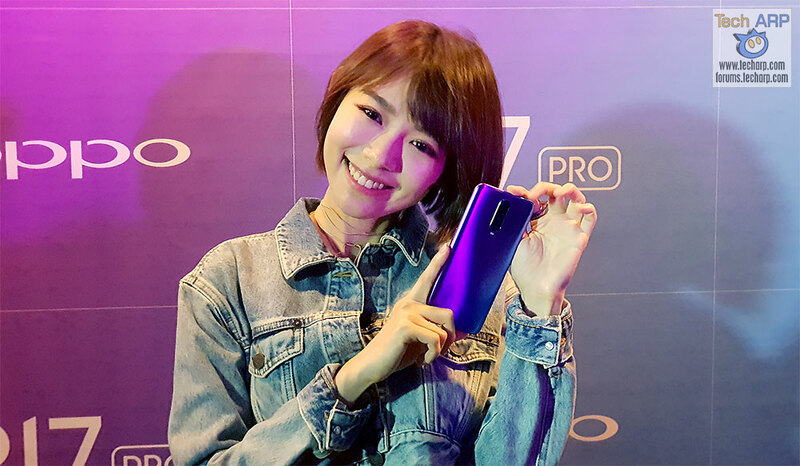 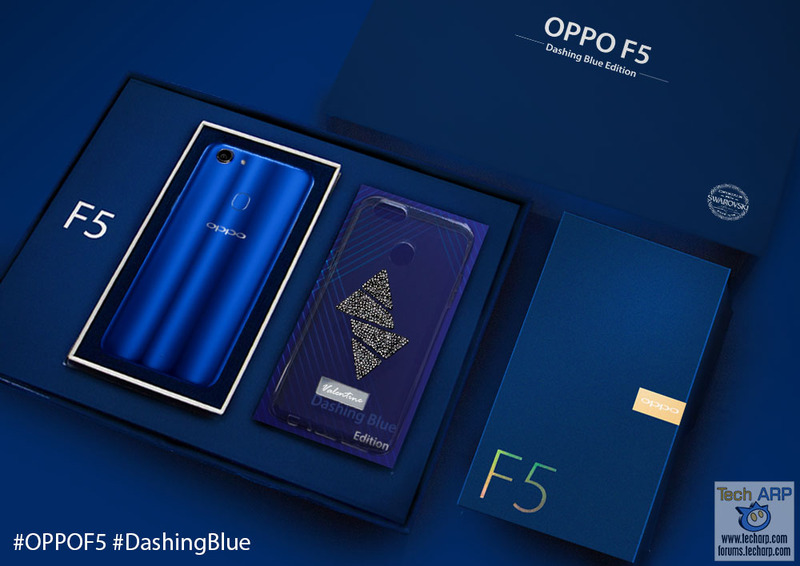 The OPPO F5 Dashing Blue Limited Edition Box Set Revealed! 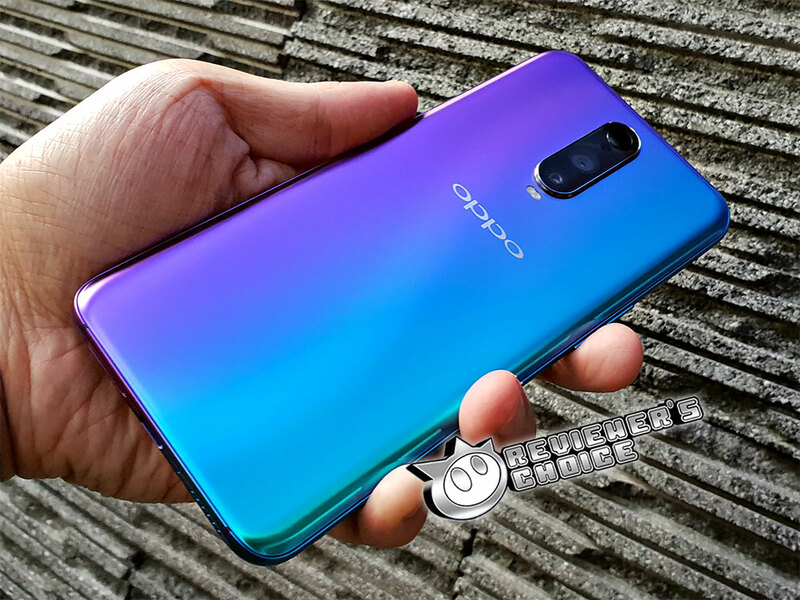 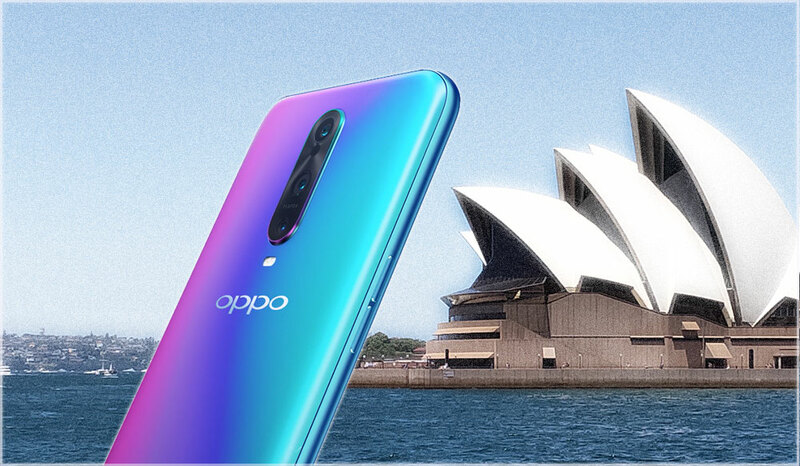 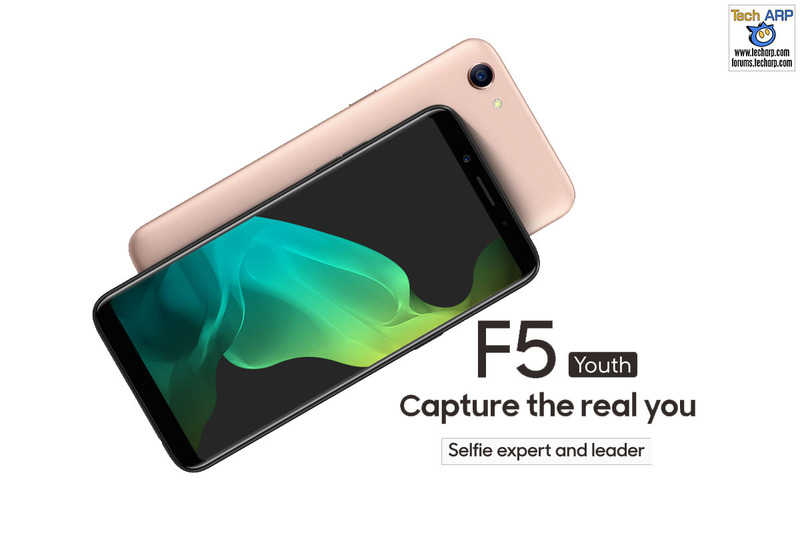 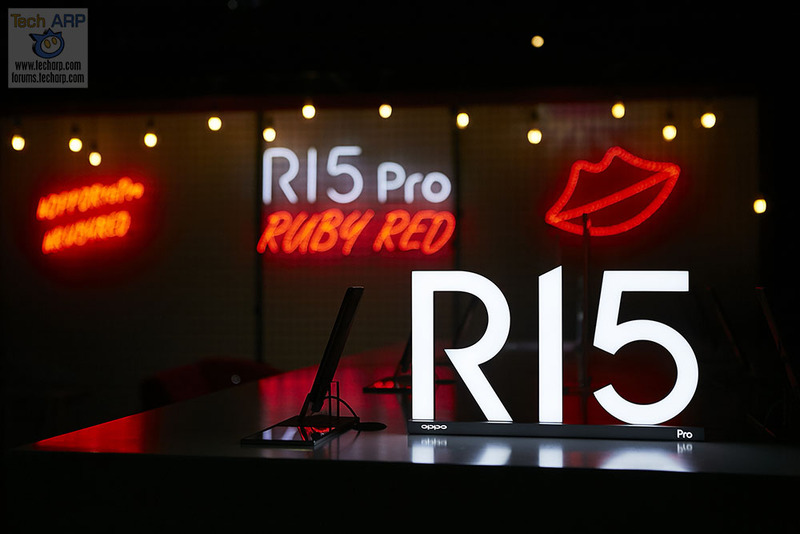 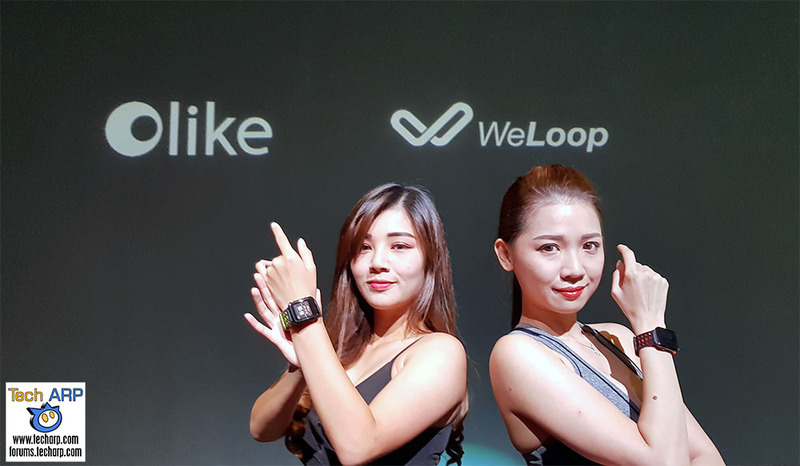 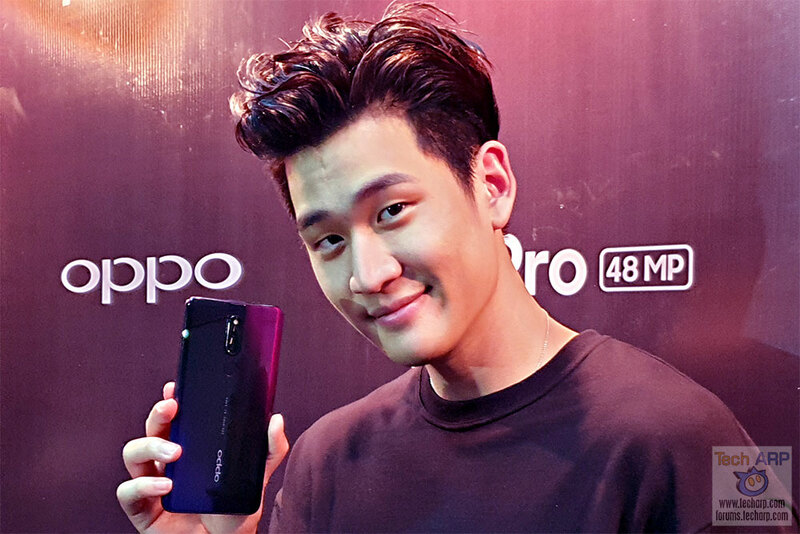 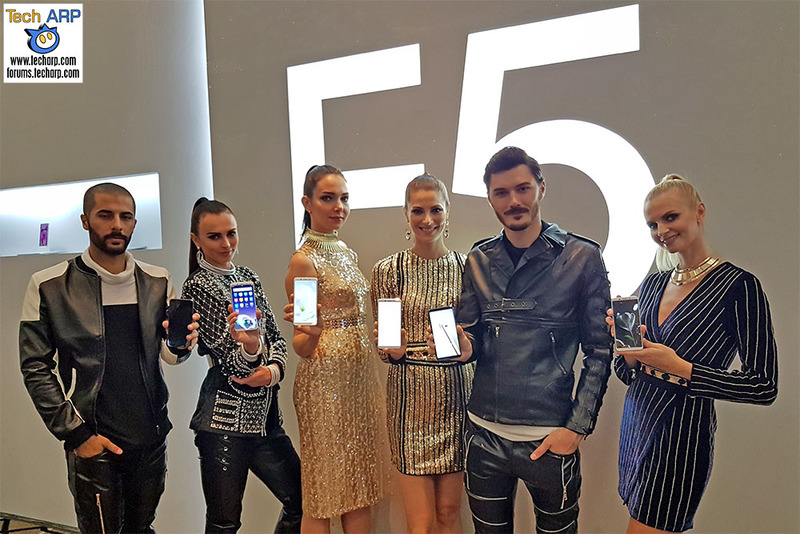 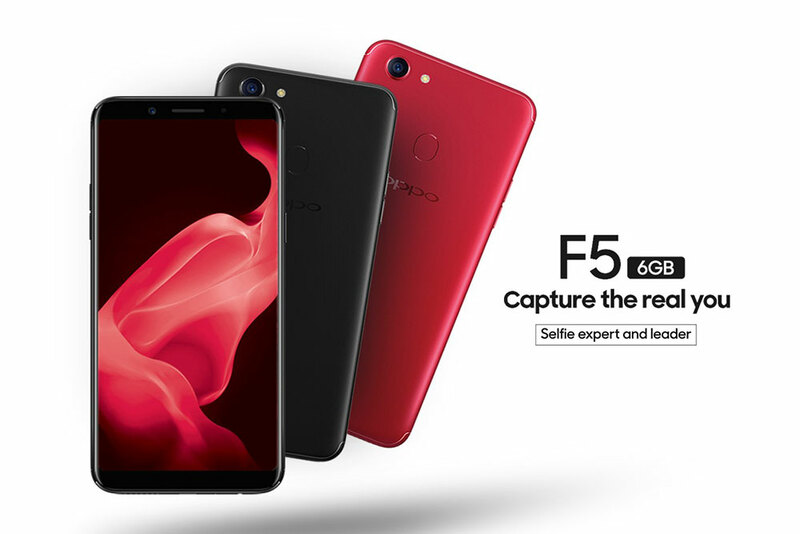 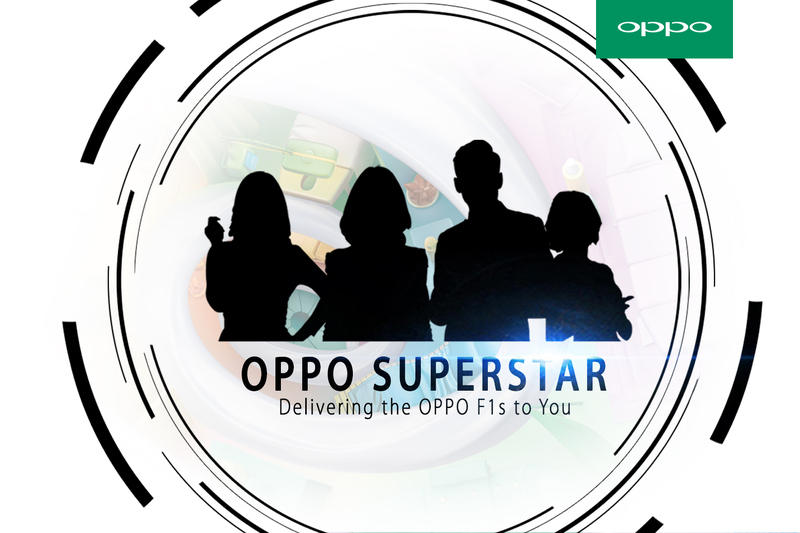 The OPPO F5 Youth Price & Specifications Revealed! 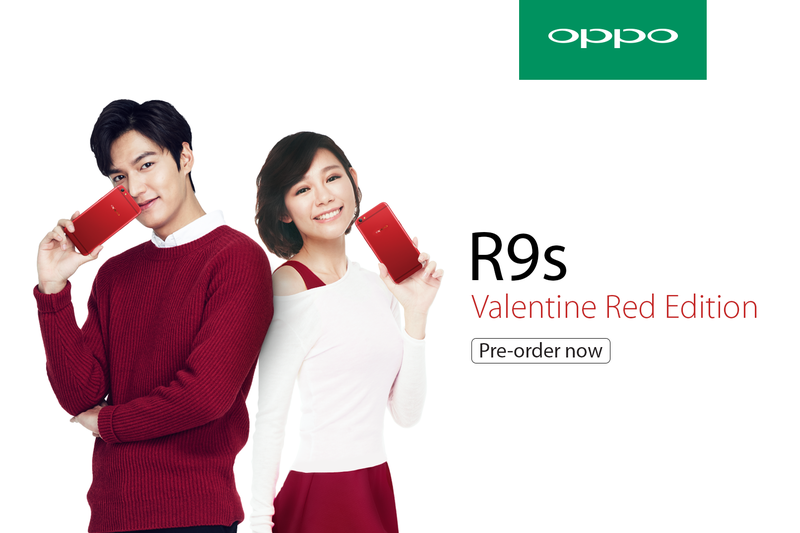 The OPPO R9s Valentine Red Edition Is Still Available! 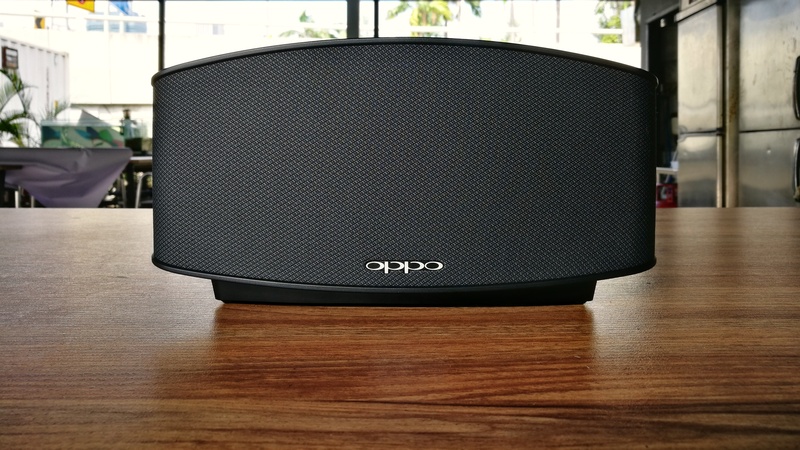 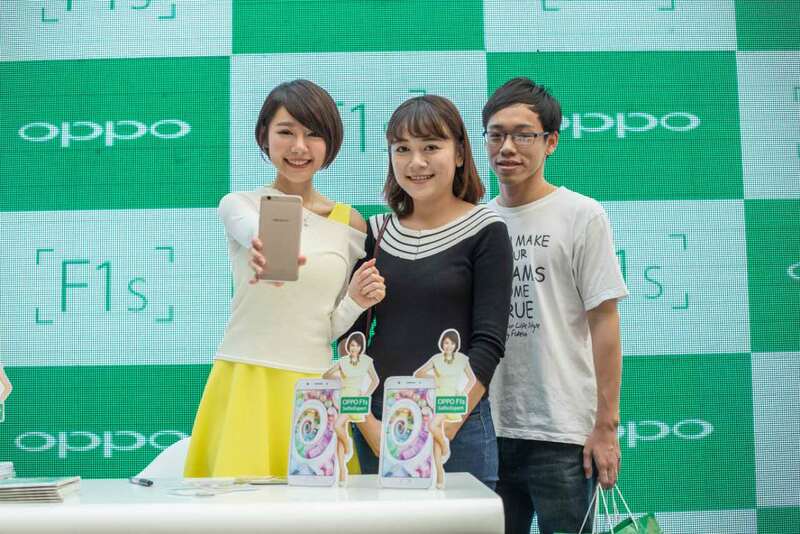 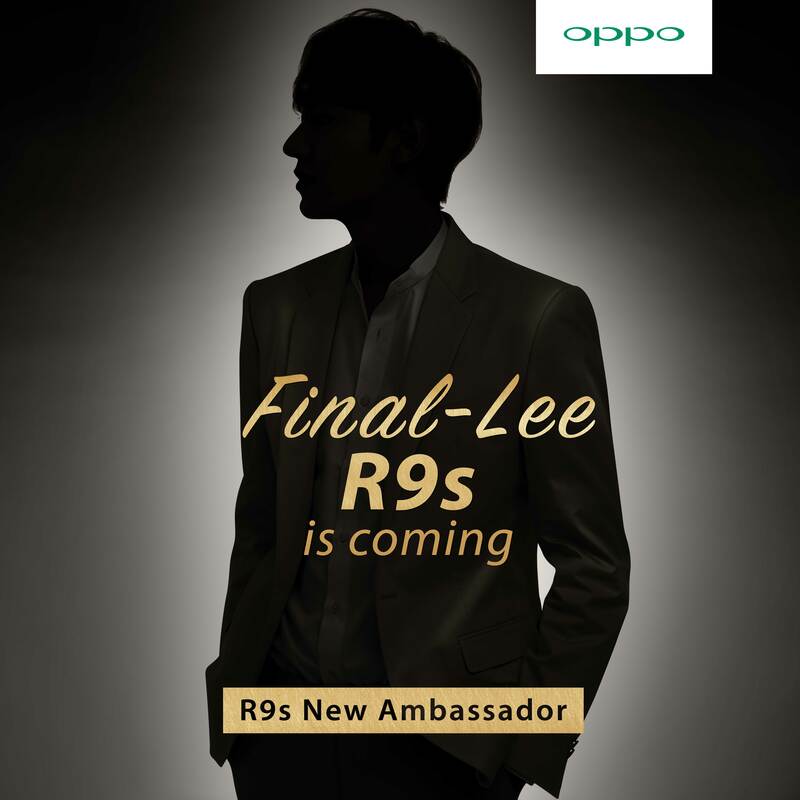 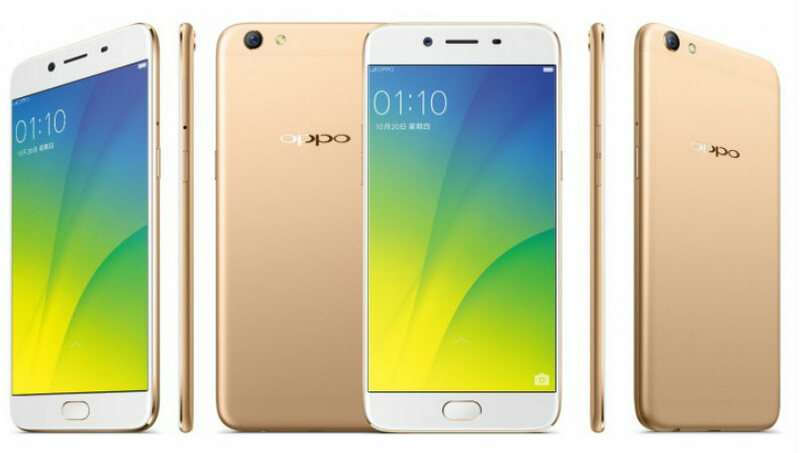 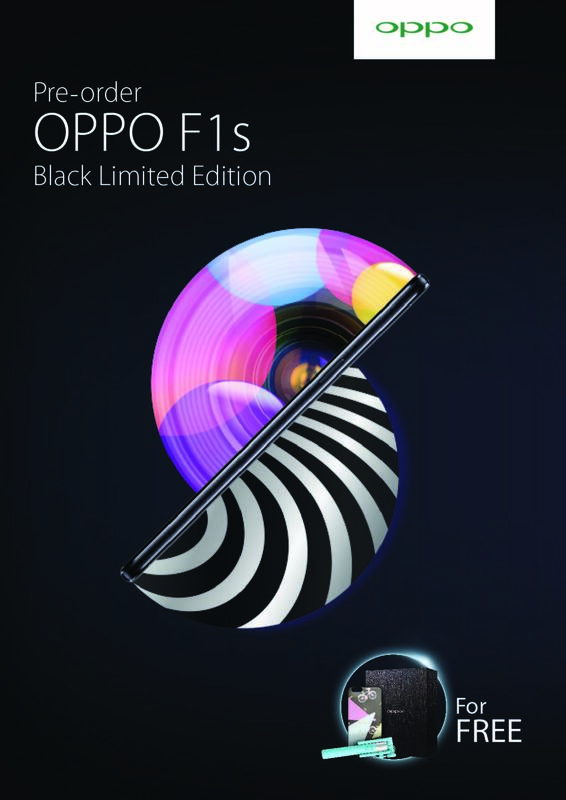 Final-Lee, The OPPO R9s Pre-Order Is Here! 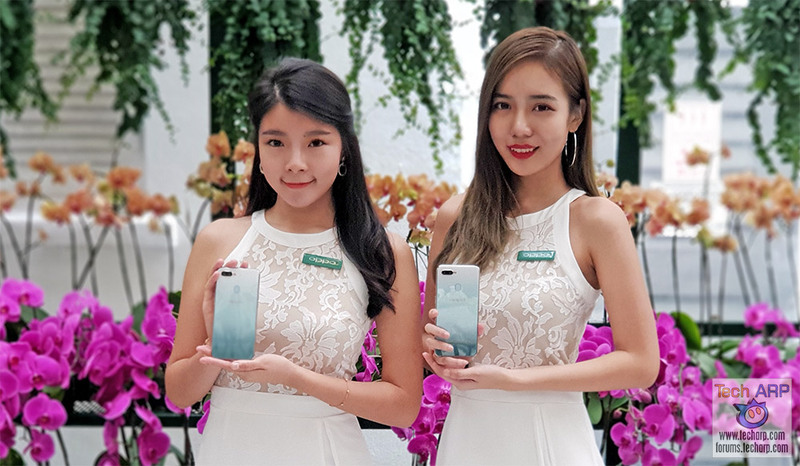 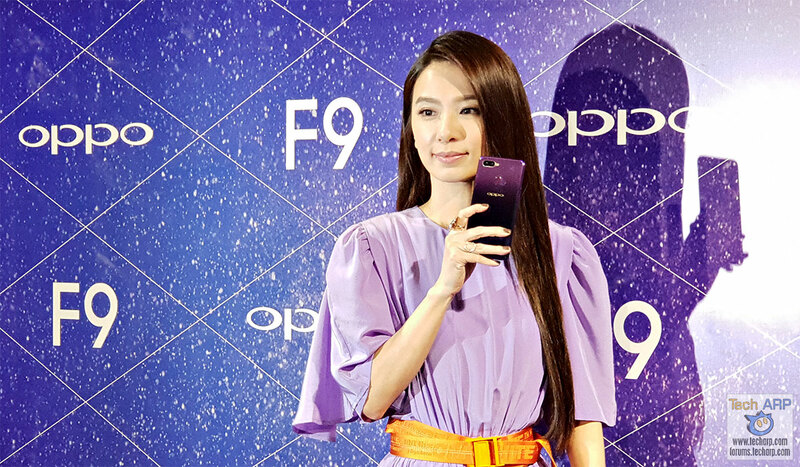 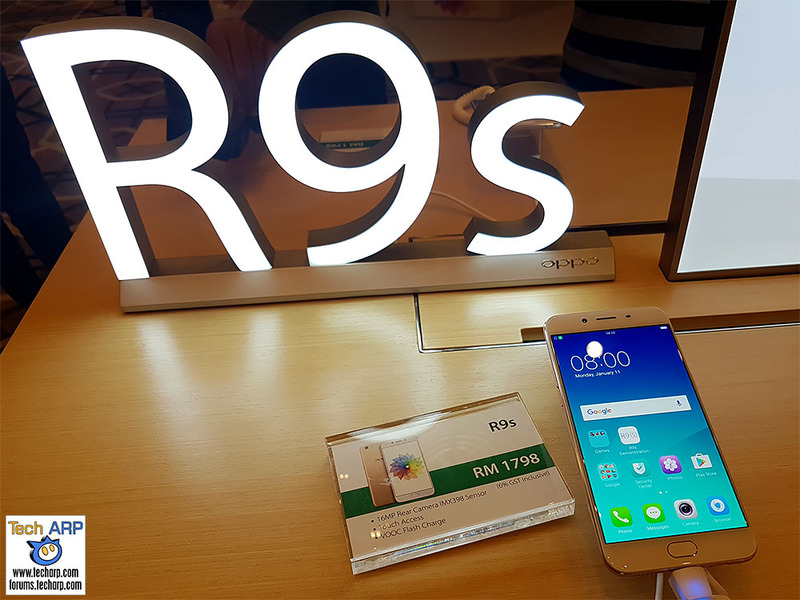 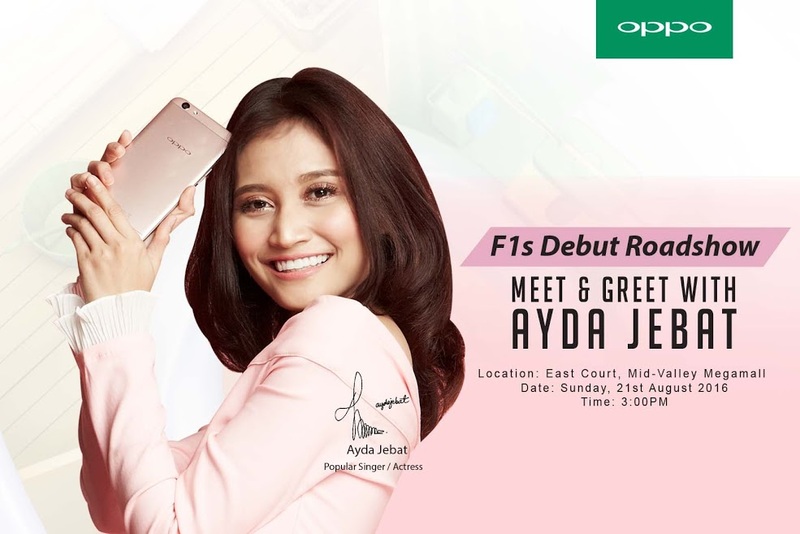 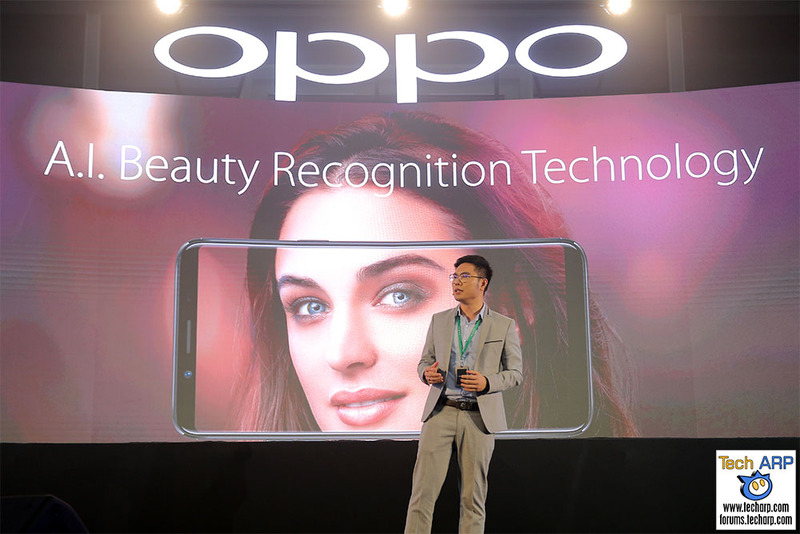 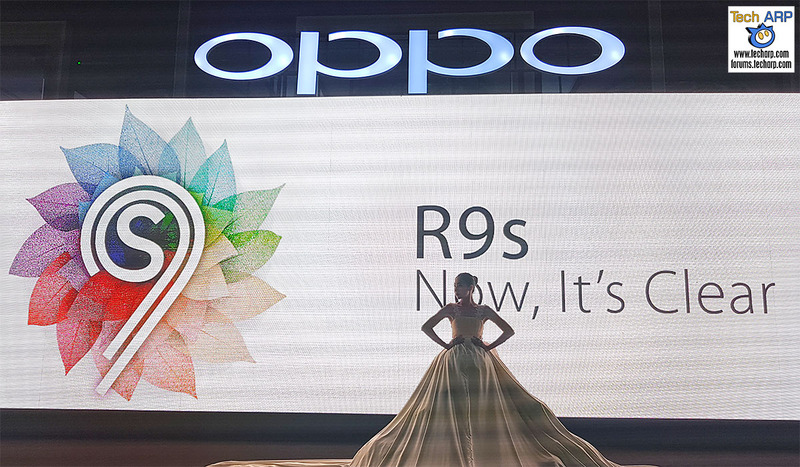 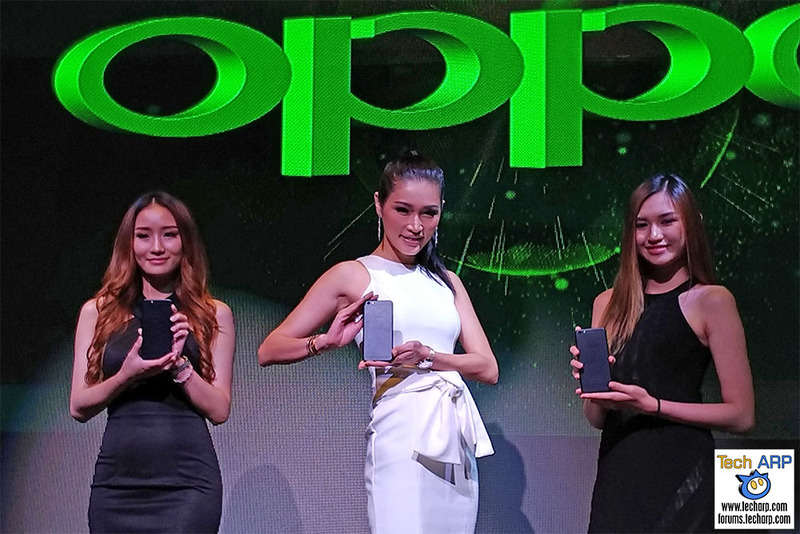 The OPPO R9s Is Coming To Malaysia Soon!